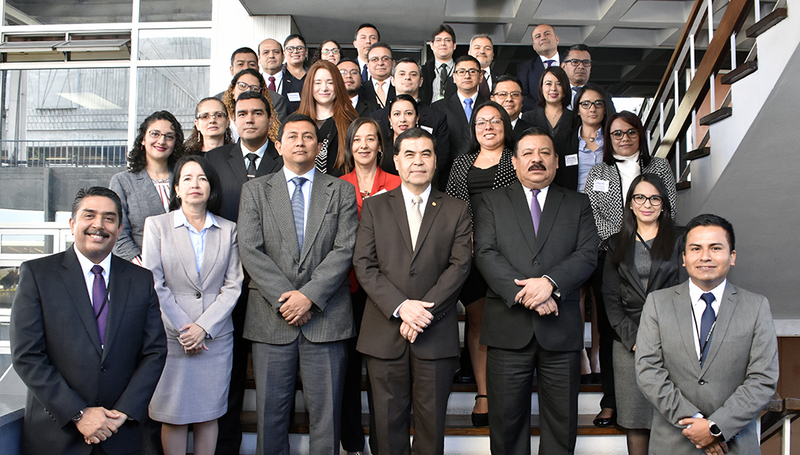 Since the creation of ALIDE, the training of the directors and executives of the development banks was one of the main objectives, given the type of specialization required for the institutions to comply with their development and financing objectives and thus accompany the economic and social development of the countries of Latin America and the Caribbean. The training programs promote the learning of knowledge, experiences and good practices in matters of financial and banking technologies specialized in the financial business, in the different productive sectors served by development banks (agricultural, microfinance, foreign trade, climate change, infrastructure, energy, etc. ); as well as the strategic allocation of human capital, with all the techniques of administration, leadership, planning, process management and control of financial institutions. 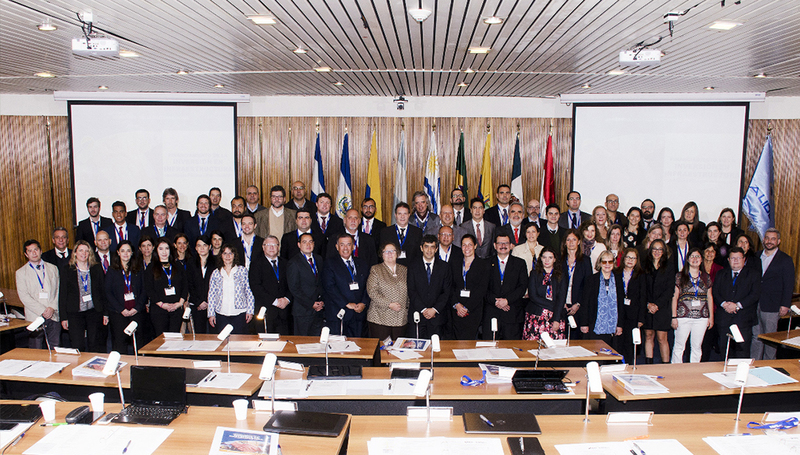 In the period from 2010 to 2016, ALIDE has had the participation of thousands of representatives from banks and financial institutions from Latin America and the Caribbean. As of 2008, ALIDE inaugurated E-Learning, its own distance education platform, winner of an award from the American Society of Associations Executives (ASAE) in the year 2009, from which 6-week-long distance courses have been organized and offered, with the accompaniment of tutors and specialists from development banks.